The tree of life of jazz grew strong from blues, swing, bebop to cool and branched out into various directions like funk, fusion and free jazz. Today it still stands tall. Adding something fresh to this one-hundred-year-plus history isn’t quite an easy task. However what is fresh? Something truly new and innovating or finding your place within this history by means of your own creative terms? 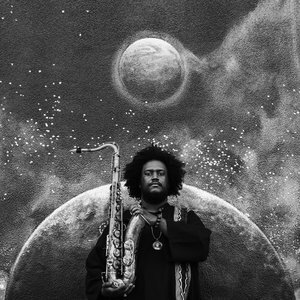 Kamasi Washington chose the latter path and released a three-hour sprawl called The Epic which takes you deep into the heart of jazz.